With its low humidity, warm days, cool nights and high elevation, Western Montana has a unique climate for producing premium wines. Many of our winemakers import grapes from vineyards in Washington, Oregon and California and combine those with locally grown fruit—like Flathead cherries and wild huckleberries—and local honey. Montana wines can be found in area restaurants, grocery stores and specialty shops. Our advice: tour the wineries, meet the winemakers and savor the flavors at their source. Much like the Western Montana way, our wineries are friendly and laid back. Breathe in the aroma of fresh mountain air and a deep Montana merlot. Discover the Yellowstone you haven’t seen yet. The sublimity of America's first national park spills over for miles. 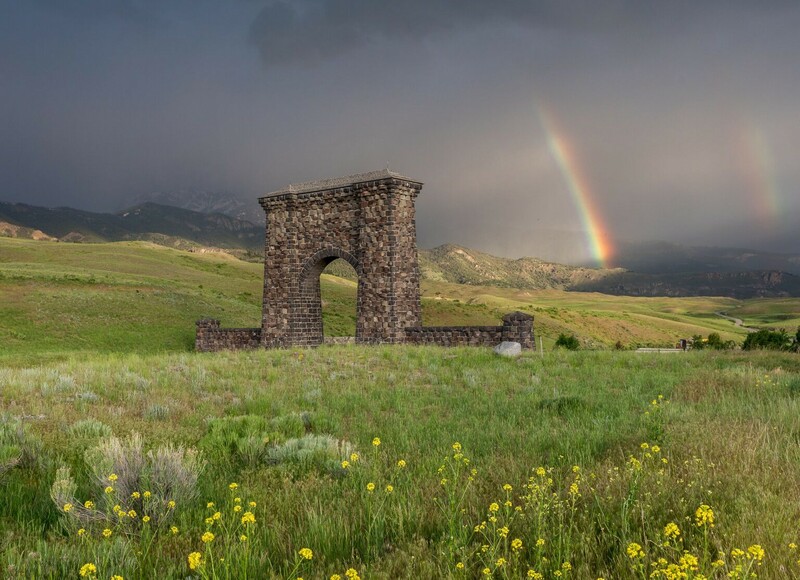 Head north and you’ll find it in Montana’s Yellowstone Country. Glacier Country Tourism is not responsible for the accuracy of the above business listings provided by the Montana Office of Tourism and Business Development.